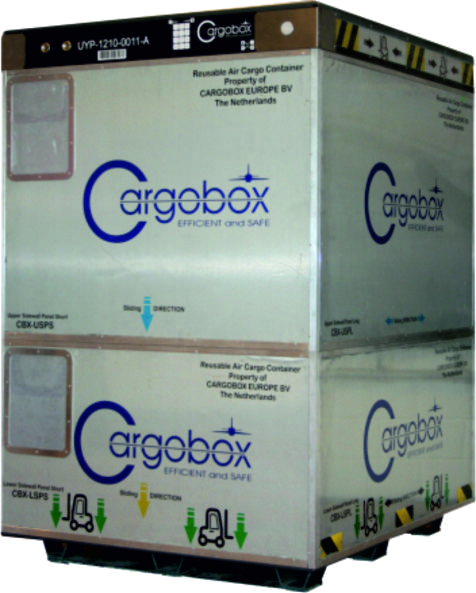 The Cargobox is an innovative, collapsible and “intelligent” air cargo conveyance unit, that will change the way air cargo is handled today. Push the button to start a 9 minutes video that explains all details about the interconnection of goods and their matching electronic documents. 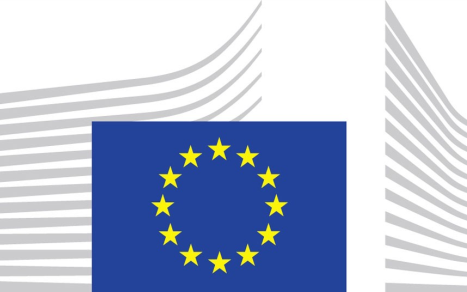 A large scale pilot, supported by an EU Grant under Horizon 2020 is under preparation and the results will be published upon completion of the trial.